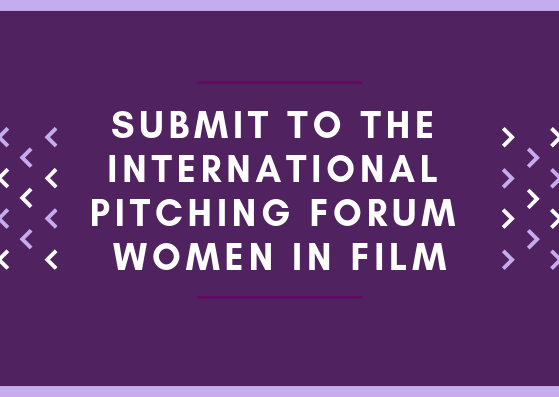 Film Center Serbia and European Women’s Audiovisual Network are calling producers to submit their projects to the international pitching forum Women in Film, which will take place February 28th – March 2nd, as a part of the FEST Forward co-production market of the upcoming 47th FEST. The application can be submitted only by the production company. Selected projects will compete for a €4000 prize, which is to be awarded by Film Center Serbia and European Women’s Audiovisual Network. For additional information, please contact ffwrdprojects@gmail.com or visit www.ewawomen.com for more details.